How Long Should It Take for your Outsourced Support Team to Ramp Up? You just had a great write-up on Mashable or Techcrunch. You’re company is growing like gangbusters. The products are flying off the shelves. And the support calls have exploded. You need your new outsourced support team up and running like…yesterday. But for this to happen, there are certain things that need to take place to ramp up your team, so they can do a great job supporting your product. If you want the job done right (happy customers, beaucoups of referrals, positive Yelp reviews and renewals, upsells and cross-sells driving profitability through the roof), then your new outsourced support partner needs at least a few weeks to get ramped up. The more experienced your partner is, and the more experienced your company is, the quicker that ramp-up will be. But I always tell my clients to expect about a four to eight week setup time to get your team handling the support queue like pros. However, there are some support outsourcers who will promise the moon. If you get a quote from a call center that says that for $500 you’ll be good to go the day after tomorrow, be suspicious. Be very suspicious. If you sell some sort of technology product, proper setup for a new support team just won’t happen that fast. You’re dealing with human talent. And those humans will be supporting your customers that you fought so hard to acquire. You need to do this right. So with this quick blog post, I’ve decided to summarize what all goes into preparing your new outsourced support team, and why it pays to wait a few weeks. This should be obvious, but it bears repeating: you should go to a partner with the relevant expertise in your type of product. Don’t hire a call center that specializes in banking work to support your technology/IoT product. And if you’re a credit card company, you probably shouldn’t hire a company that specialized in tech products either! Look at the human element. Ask your partner what kind of human resources they already have in house, and determine how many they have access to at a moment’s notice. or how many they would have to hire. 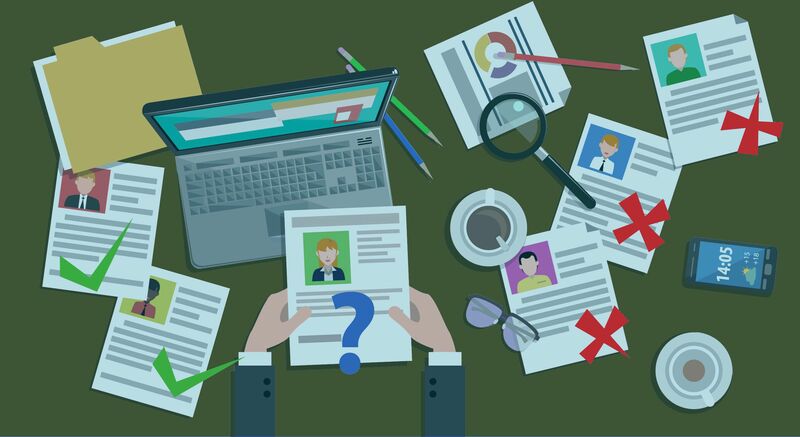 Ask how long would it take them to provide you with the right agent profile if they have to staff up the proper team? Training is essential, and you have to provide plenty of time to train your partner’s people on your product. That said, they should already have the proper soft and hard skills. They need the emotional intelligence to deal with non-tech-savvy or even emotional customers; the proper writing and verbal skills to communicate effectively; and the ability to think on their feet when the unexpected happens. They need to know how to hook things up to a WiFi network or do a Bluetooth pairing; they should, at least to a reasonable degree, know about how to set up a home networking environment; and they should know how to configure settings on a mobile app. These soft and hard skills can help reduce training time (because you don’t to waste time educating a brand new rep on home networking 101). But assuming that they already have those skills, then you need to train them on your particular hardware and software. They need to learn how to actually set it up, which includes setting it up in different environments too, connecting to different hubs, etc. Then you need to walk them through potential different scenarios of things that could go wrong when a customer is trying to set up your product. The training should include your software too, meaning your mobile or web app, configuring settings, using the various features and explaining to others how to do that same. They need time to get familiar with the settings on both the hardware and the software interfaces. Next, you absolutely need to spend some time in role-play. It’s like putting together a cast for a Broadway show. You wouldn’t let your actors get on stage on opening night without having rehearsed their lines, right? Then why would you let your support team get on the phones without having first practiced? Once your new reps are familiar with your FAQ (and if you don’t have an FAQ, you need to build one ASAP), have your new reps refer to the FAQ while they gain the appropriate product knowledge during role-play. Throw potential support scenarios at them. Evaluate how they write that email, and if they offered the right solution or not. Was it complete? Is it the right tone-of-voice based on your company’s brand image. Role-playing is crucial so they know exactly how to handle the various support scenarios that may come up. Now that you’ve handled the human factor (selecting the team, trained them, had them rehearse realistic scenarios), you need to arm them with the right tools. You don’t want your shiny new well-trained team supporting your customers in Outlook. Make sure they have access to a CRM, a ticketing tool or a customer support platform. We have talked about not underinvesting in your toolset in other blog posts. Finally, you need to set up the right support channels. This will take a little bit of time as well. If your outsourced team will be handling phone support, make sure you reroute your support phone number (if you already have one) to the proper destination. For email support, you need to make sure your team is set up with the right email accounts. And finally, you need to set them up with their own logins to your customer support platform. If you have a chat channel for example, you need to provide them with the tools to do that and provide them with the right credentials. Setting up these channels and testing them out is the last – but not the least – item in your ramp-up plan. CEO and Founder of Infolink-EXP. He’s founded technology companies in big data analytics, Internet services, software, nearshore outsourcing and technology customer support for 20+ years. Lives in El Paso, Texas and spends part of his time in San Jose, CA and the Silicon Valley. 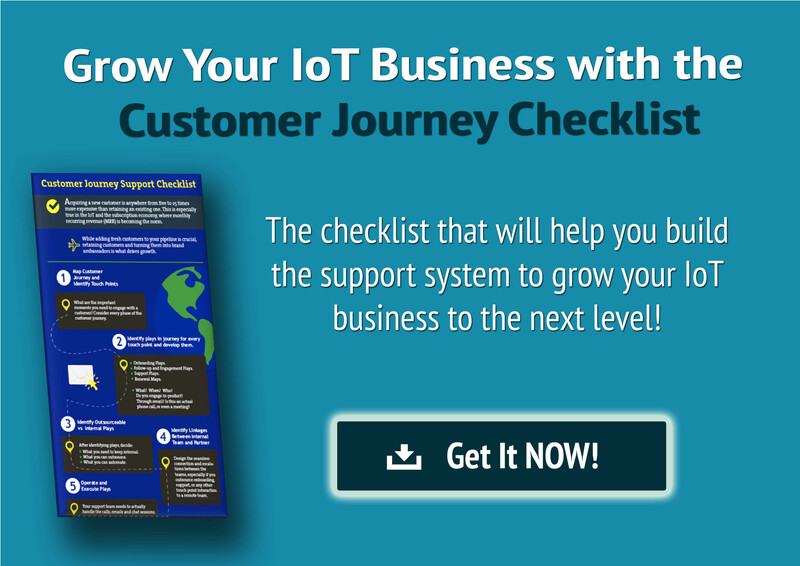 Passionate about customer experience (CX), in particular through consumers’ complete cycle of selecting, adopting and fully utilizing IoT technology to improve their lives. https://infolink-exp.com/wp-content/uploads/2018/02/rampup-copy-compressor.jpg 3000 7000 Jose A. Gonzalez https://infolink-exp.com/wp-content/uploads/2017/06/infolinklogo.png Jose A. Gonzalez2018-02-15 20:24:122019-01-07 23:05:43How Long Should It Take for your Outsourced Support Team to Ramp Up? 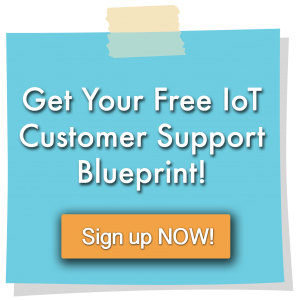 How to Execute Customer Support Plays for Your IoT Product What Type Of Companies Do We Support?